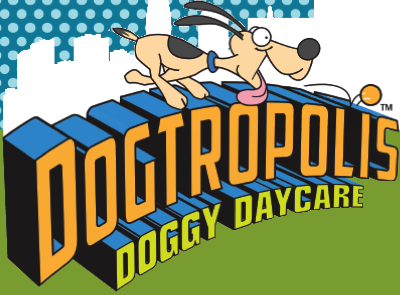 Dogtropolis Doggy Daycare – Cleveland Doggy Daycare & Boarding ! Cleveland Doggy Daycare & Boarding ! Dogs have always been able to act as more than mere pets to us. They are trained to lead the blind. Their presence alone can calm or diminish anxiety altogether. And, for many of us, they tend to feel more like family members than family pets. So it is only natural that our faithful pups are seen as the go-to treatment for post-traumatic stress disorder in veterans. Assistant Professor Margeuerite O’Haire of Purdue University is leading research to conclude whether or not specially trained canines can really, truly, help post-war veterans emotionally. Service dogs have already been deployed, so to speak, to assist veterans who have been physically injured, so there is good reason to suggest that they do a lot for the mental state of veterans as well. The study focuses on how the companionship of these service dogs affect the overall stress and personalities of veterans. Such trained dogs can provide veterans with PTSD a wakeup bark from nightmares and keep them “protected” in large crowds. But the promise of such service from our canine friends really comes as no surprise, since dogs have long been associated with love and companionship. They bring love and happiness into our lives and it is only fitting that they are able to bring that same kind of unconditional devotion to heroes in need. For more information, visit the U.S. Department of Veteran Affairs. Choosing to spay or neuter your dog is one of the most important health decisions you’ll have to make as a dog owner. The procedures have proven to result in lifelong health benefits and improve behavior. There are even online resources that can help you find low-cost spay/neuter programs in your area. It prevents overpopulation. Spaying and neutering keeps dogs from producing unwanted offspring. Overall, it’s good for the pet community as it prevents dogs from ending up in shelters or being euthanized. Stray animals are also an issue in many parts of the country. Spaying and neutering can help limit all of the above issues. Your female dog will live longer. 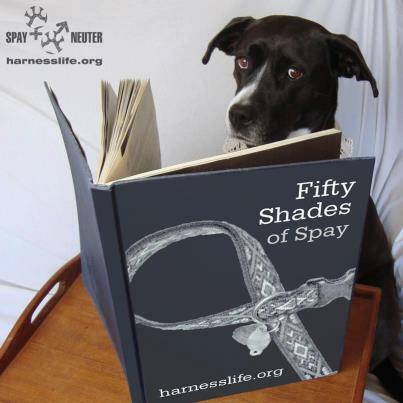 Spaying is the most effective way of preventing infections and cancers. The possible fatal outcome is greatly reduced by the procedure. Your male dog will be better behaved. Unneutered dogs often suffer from aggression problems. They also have tendencies to roam and run away from home. Neutered dogs focus more of their attention on their families. It’s cost effective. Owners often have to take preventative measures to keep unneutered pups from misbehaving. Dogs escaping from your yard or tearing up your house can get costly. For more information on the benefits of spaying and neutering, you can visit the American Society for the Prevention of Cruelty to Animals. I’m sure most of you are aware via the media that there is a Canine Influenza Virus ( CIV ) in Chicago. Currently there are roughly 83 cases in Chicago. It’s a highly contagious virus with symptoms that can mimic other, more benign respiratory infections. CIV is a virus similar to the flu in humans. If CIV is quickly diagnosed and treated, with proper veterinary care your dog will not develop secondary complications such as pneumonia. Good news is that there are no known cases of CIV in Northeastern Ohio. Please be assured that DogTropolis is being vigilant as always with regards to providing a clean, healthy and safe environment for your dog. We have not seen any dogs at Dogtropolis who have exhibited signs of CIV. We continue to be a well-respected daycare/boarding facility in the area due to our strong commitment to caring and loving your dog as if it were our own. As part of commitment to our clients, we are not accepting any dogs that are from the Chicago area or dogs that are traveling to/from the Chicago area. In addition, we continue to keep the DogTropolis facility an extremely clean, healthy environment for your dog, not only by being strict on vaccination records but by also aggressively cleaning the facility daily with canine disinfectant products that kill various bacteria and viruses that may be found in kennel facilities and vet clinics. As most of you know, I started DogTropolis for my two dogs, Wally & Dexter 12 years ago. I wanted somewhere my two boys could go for exercise, companionship and love while I was at work or play; and also a place that I knew would treat them properly, not only by providing them with safe and supervised group dog play but also by providing them a clean and healthy environment. I’m certain we provide all of this at DogTropolis for our clients. Please feel free to ask me in person or contact me via email/phone should you ever have any concerns, as I am always available to speak with you. It’s no secret that we love dogs. After all, it is quite a big part of our lives here at DogTropolis. Running a doggy daycare here in Cleveland, we see just how special the bond between pet and owner can be. Yet millions of dogs don’t get that opportunity. It’s well-known reality that millions of dogs are currently occupying shelters across the United States. While it is a sad truth, we want the highlight the positive that comes out of this – rescuing. In a simple sense, it’s saving a life, though that doesn’t end the minute a new owner walks out of the shelter. Providing a safe home where a dog will be loved and cared for is the true definition of rescuing. We find it is amazing the unique bond owners form with their rescues. Often it seems as if the dog is rescuing the person as much as the person is rescuing the dog. The challenge and responsibility of owning a rescue can bring out the best in people. Studies have shown that having a four-legged companion can make people happier and healthier. We certainly agree. 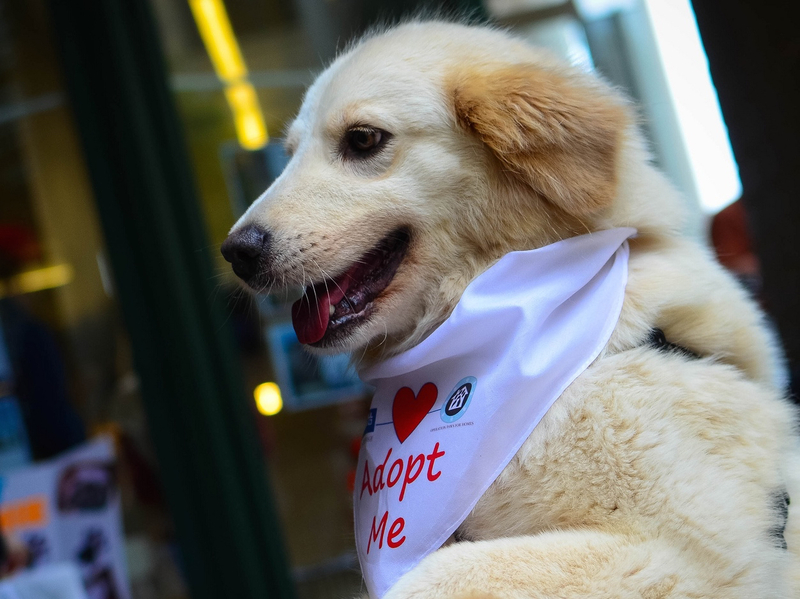 There’s no doubt that adopting and thus rescuing provides a special opportunity for dogs and for owners. For information on things to consider before adopting go to Cesar’s Way. 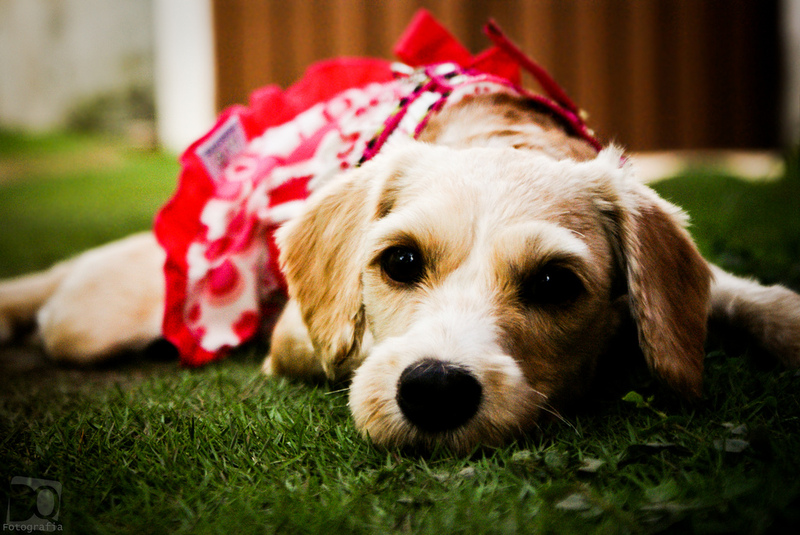 Much like people, dogs are susceptible to allergies and the problems they can present. While most of the common allergens are harmless, prior knowledge of preventative measures and recognition of symptoms can go a long way. Whether inhaled, ingested or through skin contact, dogs commonly have extreme reactions when it comes to allergies. This can cause skin, digestive and respiratory problems. Research has found that no breed is particularly susceptible to allergies, but that is not to say they don’t exist, so pay special attention to your dog’s health in the spring months. The most common allergens come simply from being outside in the backyard or at a park. Tree, grass and pollens, much like they do in humans, can cause sneezing and runny eyes, among other reactions. Be wary of your dog itching him or herself more than normal, as it is often a telltale sign of allergies. Products, used for flea control or shampooing, can also be the root of the problem. If you recently switched to using a different brand or product, make sure to be conscious of how your pup is reacting to it. Prevention is the best treatment for allergies. If your dog is experiencing severe symptoms it is best to go see your vet. Medications are available that can help control an allergic reaction, since certain substances cannot be removed entirely from their life and environment. Prevention can come in many forms with sprays and supplements, but ideally you will develop a routine and lifestyle that uniquely caters to your dog’s health. Are you planning on welcoming a new dog into your home? If so, one of the biggest decisions you will have to make is based on age, specifically if you want a puppy or an adult dog. Both are equally as lovable and adorable, but they differ in how they will fit into your life. Consider a few things when making your decision. Think about the role you want to play in their life. You’ll help mold a puppy’s personality from day one and teach them virtually everything they know. This isn’t the case with an adult, not to say you won’t have an impact on their life. If you are willing to go through the developmental stages of a dog’s life, like teething and potty training, then possibly a puppy is right for you. You will also want to consider how much time you have on your hands. Puppies require a lot of attention and someone to spend a lot of time with them. Dogs with a few years behind them often need less supervision and provide more flexibility for owners. Think about your work schedule and how much time you have to dedicate to an animal. Training a pup can sometimes be a full-time job in itself, while an adult will develop a routine much quicker. You should factor in the costs of adopting or purchasing. 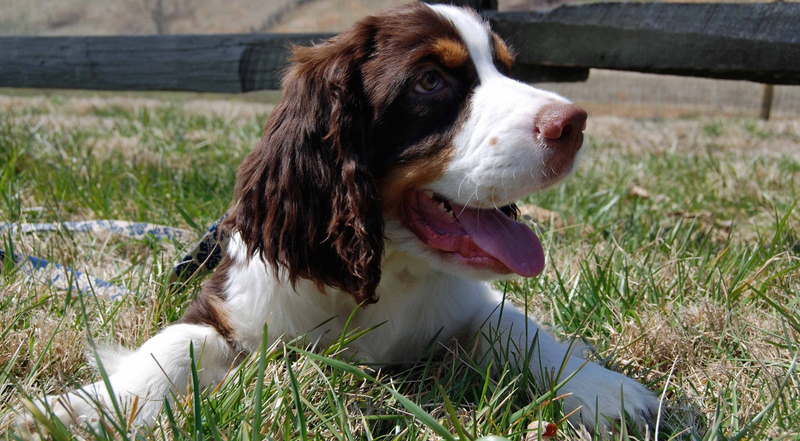 Buying a purebred puppy usually costs hundreds of dollars more than an adult or a rescue. Raising a dog obviously has a cost too, and you should figure out if your budget can support a four-legged friend. In the end, a dog needs to fit in with you and your lifestyle. If you have a baby or young child, you may want to hold off on getting any kind of dog. If you have older children or don’t have kids then it might be the right time. For more on this subject visit: Pet Finder. Photo courtesy of: Angela N.
It’s finally spring! So as we put out our patio furniture and clean out the garage, let’s not forget about our four-legged friends. Whether it’s cleaning up their hair or prepping them to spend more time outside, there are several things you can do to make it easier on you and your pup. First, let’s get your dog cleaned up. A quick outside bath will have your dog smelling fresh and won’t leave a mess indoors. Be cautious of dry skin by not bathing them too long or too often. Brushing out their coat first will also help. Wiping him or her down with a towel sprayed with half apple cider vinegar and half water, followed by sprinkling baking soda on their body will remove any odor. After brushing, you’re dog will be smelling great! Next up is your home. You will want to use rubber gloves to remove hair from furniture and other fabrics. Sweeping areas with a slightly damp glove will help ball up hair and make it easier to pick up. It’s also a good idea to wash any toys they use often. Depending on the make, either throw the toys in the washer or wash them by hand. Finally, neutralizing all odors from carpets will keep your dog from going the bathroom inside. You can use online resources or ask your vet if you want specific steps on how to do so. 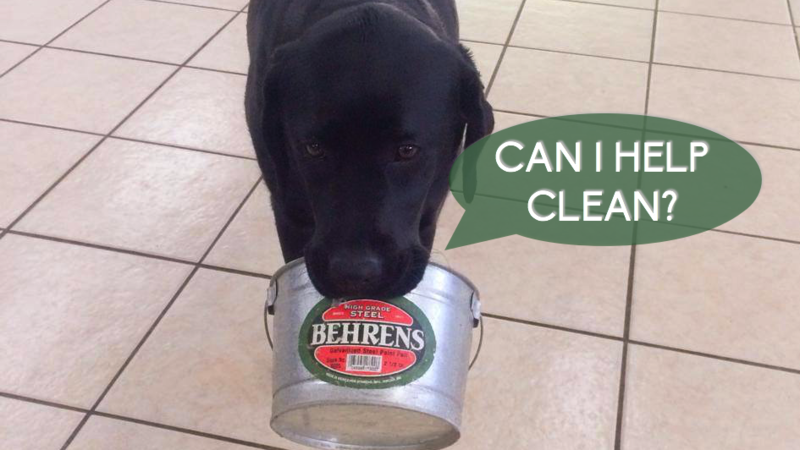 In our opinion, spring cleaning isn’t so bad with a clean dog by your side. We hope they enjoy baths! Dog Parks: Is Your Dog Ready? Can you believe spring is just about a week away? Well, we are hoping that means warmer temperatures in Cleveland, which in turn will allow us to play outside with the dogs more often. While we have plenty of room at DogTropolis, I know that is not always true for dog owners that live in apartments or with little to no yard. That’s where dog parks come in. Yes, dog parks can be a great place to go for you and your dog, but there are a few things you need to know before you venture out. The good thing for you is you already have a head start on the first step, which is to get on your computer or tablet and research local parks. See what other dog owners have said and check how much space is available. A little background information is never a bad thing. You will also want to think hard about whether your four-legged friend is meant for a dog park. 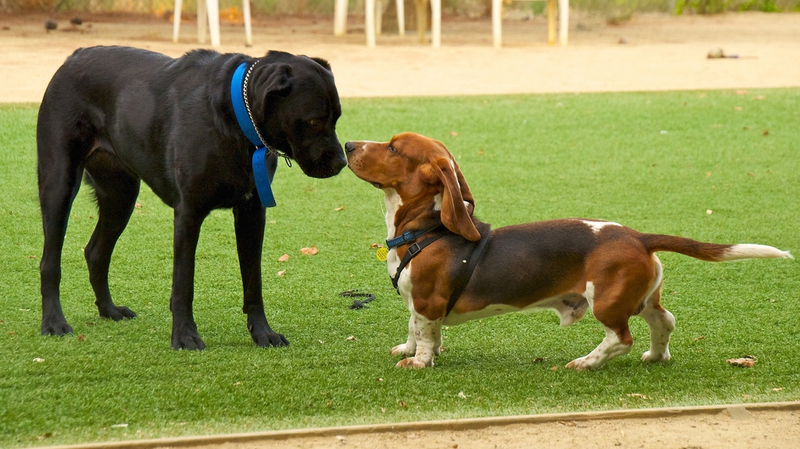 Consider their age, size and how they interact with other dogs. All of those things often come into play. You do not want to take your dog if he or she is too aggressive. Same goes for if they are too shy. 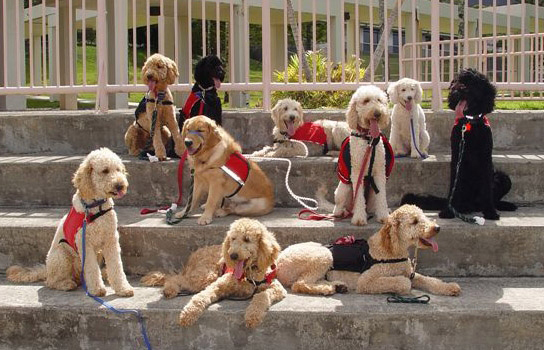 Above all, parks are a social environment for dogs to interact with other dogs, as well as humans. You know your dog best, and trust that you know whether they are ready for this type of environment. Whether it is at dog park or not, we hope you spend some time outside with your canine this year. In Northeast Ohio, we have to take advantage of the beautiful weather when we can. Go to APDT if you would like to know about the advantages and disadvantages of dogs parks. Photo courtesy of Don DeBold. Choosing a dog trainer can be one of the most important decisions you have to make as an owner. 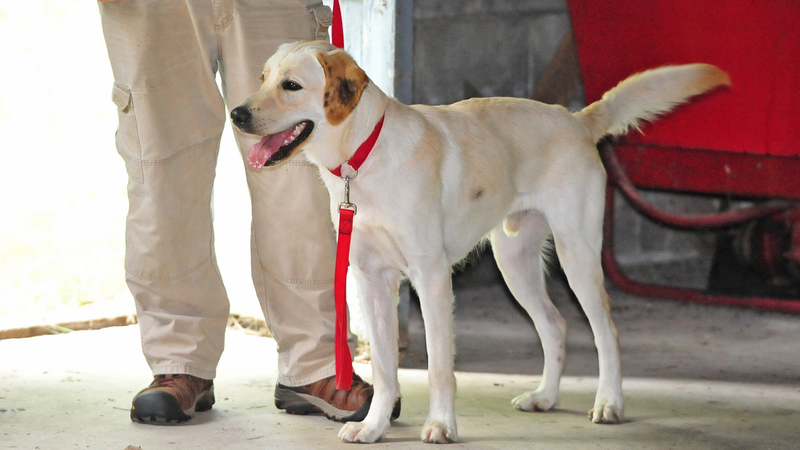 The methods a given trainer chooses to use can impact your dog’s life for years down the road. Therefore, you should take the time to find the right trainer. First of all, you will need research. This will help you better understand all the options available to you. Trainers vary in the types of technique and equipment they use. While it’s ultimately your decision, we recommend a trainer that uses positive reinforcement and not fear based tactics. As a personal recommendation for Cleveland area dog owners, DogTropolis suggests Cold Nose Companions. Asking for recommendations from trusted family and friends is a great idea, as well. After narrowing down your search, you will next want to schedule an appointment to speak with a trainer and get an overall feel for their work environment. We recommend you don’t bring your dog the first time. Looking for obvious signs like cleanliness and organization will go a long way. In this visit, do not be afraid to ask questions about topics such as their education and background in the field. Most trainers love when their clients take particular interest in the care for their dog. Finally, take your dog to a chosen trainer. See how they interact with your dog and how invested they are. With time, they will develop a relationship with you and your dog. Open communication is often the key to finding the right trainer, and ultimately seeing progress with your four-legged friend.